What Engagement Party Etiquette Do I Need to Know About? Yay! 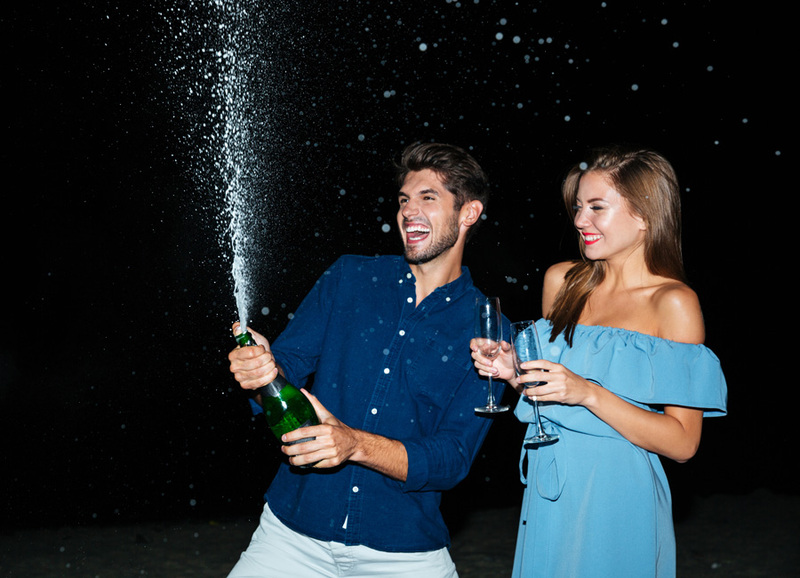 You’ve just gotten engaged and it’s time to celebrate! But is there any engagement party etiquette you’ll need to be aware of? Or is it simply just a party like any other? Today we discuss the dos and don’ts for guests, the newly engaged couple and their parents. What is Engagement Party Etiquette? Who hosts the engagement party? In the past, it was the responsibility of the bride’s parents to host, but nowadays the groom’s parents and other family members or friends can do so too. The newly engaged couple can also throw their own party if they wish too. When should the engagement party take place? It’s usually held shortly after the engagement has been announced, generally within the first few months. Are formal engagement party invitations needed? This depends on the type of party you are throwing. A large planned party is more likely to need invitations than a gathering at the local pub. Who should I invite to the party? Once again this depends on the type of party and who is hosting it. Traditionally you were invited to the engagement party if you were going to be invited to the wedding. This still stands in part today, so think carefully about your guest list. It may be nicer to have a smaller party than hurt feelings by not inviting everyone to the wedding. Do I need a gift registry before the party? Giving a gift to the newly engaged couple is traditional but is not compulsory. It’s okay if you are asked if you have a gift registry, but it’s a no-no to include the list in the party invitation. Can I hire a wedding planner? Yes, if you would like to. Some wedding planners will include an engagement party as part of your full package. Or you could try a regular party planner if you are wanting to plan your wedding yourself. What Else Do I Need to Know About Engagement Party Etiquette? There is plenty! From the food to the meeting of both sets of parents, an engagement party can quickly become overwhelming. The best thing to do is to find what others have done and read all you can about tips for newly engaged couples. Remember, our job here at Southern Bride is to make your wedding as stress-free and as beautiful as can be! Make sure you join our Southern Bride Facebook Group for some great advice and support too.